Last week Gadgets 360 exclusively reported about Dialer, a voice-calling app for Android which Microsoft is currently testing in India, and plans to launch in the country later this year. Gadgets 360 has learnt more details about the app that we can now share with our readers. As we previously reported, Dialer has been developed by Skype team. It is a voice-calling app that allows users to talk to each other on slower networks (3G as well as 2G). But that's just one of its features. 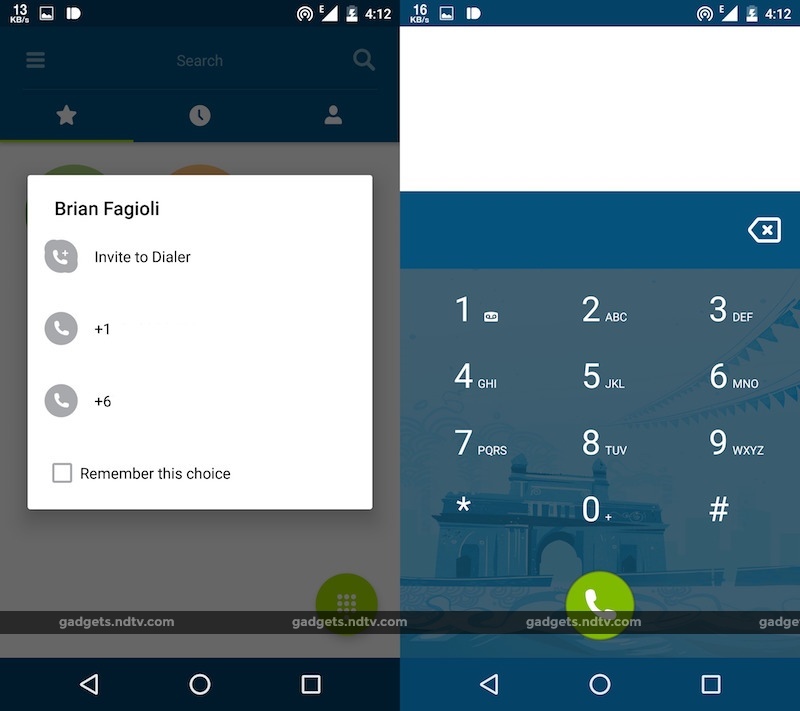 Gadgets 360 can now confirm that Dialer can also be used as the default phone app i.e. as a replacement for the stock dialler app that most Android phones ship with, which means you can use it to make regular phone calls as well. Additionally, Microsoft's Dialer allows users to look up contact information of people, offices, and other nearby places like railway stations from within the app. 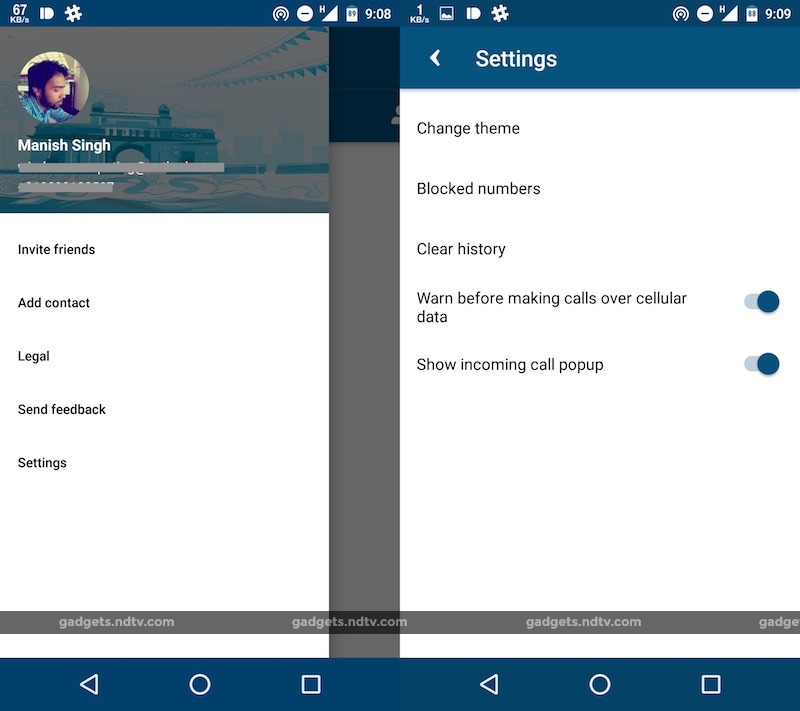 What's more, Dialer offers users Truecaller-like real-time information about the caller and provides users a quick option to block spam callers. While Truecaller uses crowdsourced data to power its database, it's not clear at this point where Microsoft is sourcing this information. We've got our hands on a test build of the Microsoft Dialer app for Android and tested calling other app users, as well as made and cellular calls with the app. As we previously reported, the company plans to release Dialer in the second week of December, though the time-frame could later be changed if the testing process takes longer. A public beta of the app is expected to go live next month. The company also plans to launch a Windows Phone client of Dialer early next year. It is worth pointing out that Microsoft recently updated the phone app onWindows 10 Mobile developer preview to add Skype integration. A Microsoft spokesperson told Gadgets 360 that the company has nothing to add to the statementshared earlier.